When you need a roof restoration, you can expect one of the best roofing companies Vancouver has on the job. Need your roof restored? Has it seen better days? If your roof has seen better days, you can expect to see a few things that need work done. Such issues include residential roof leakage, roof wear and tear, sun damage, wind damage, cold damage, you name it. A roof is only as good as it was when it was first installed, which is why residential roof restoration is necessary. With roofing services like ours, you can rest assured that we will make your roof as good as new. Our roof restoration services can be done as quickly as possible. It takes us a few days to perform the necessary tasks that will have your roof looking brand new. We offer cleaning and painting as part of the restoration package, thereby allowing us to aesthetically improve your roof from the inside out. Which brings us to what we do with the inner workings of your roof. We check to see if the framing is still up to peak performance. We check the materials to see if they need an update or replacement for newer and more innovative options. We look at any damage that affected your roof. Once we find all the fixer-uppers, we give you our assessment, wait for approval, and get to work. Once we start, we work on your roof from top to bottom, inside out. We do our best to restore it to its former glory. From old paint to dirt and debris, our restoration services covers any and all issues that face your old roof today. We also offer roof replacement services should you want to upgrade your roof into something new and modern. Roof restoration differs based on the type of roof design and materials used. 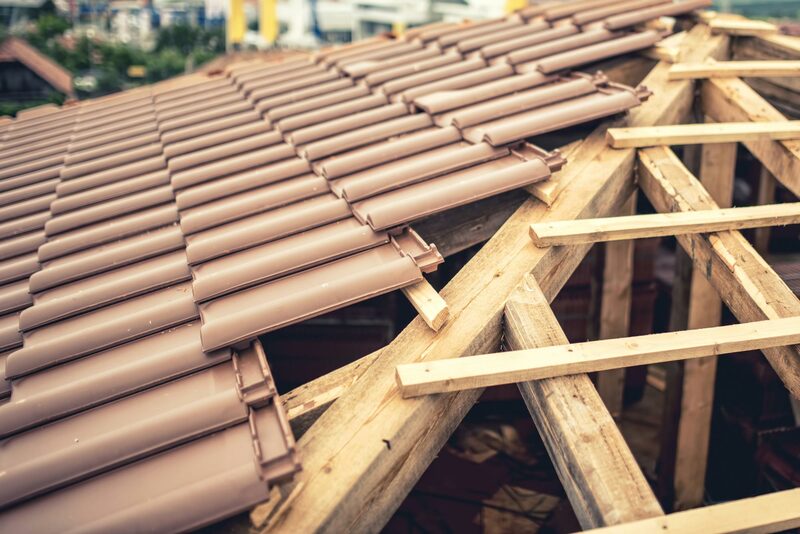 The duration of roof restoration varies based on the level of damage the roof has incurred through the years as well as the age of the roof itself.